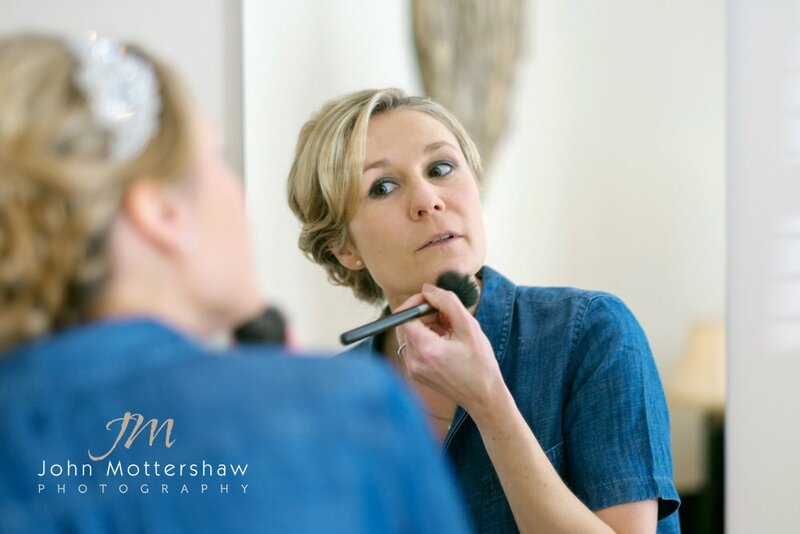 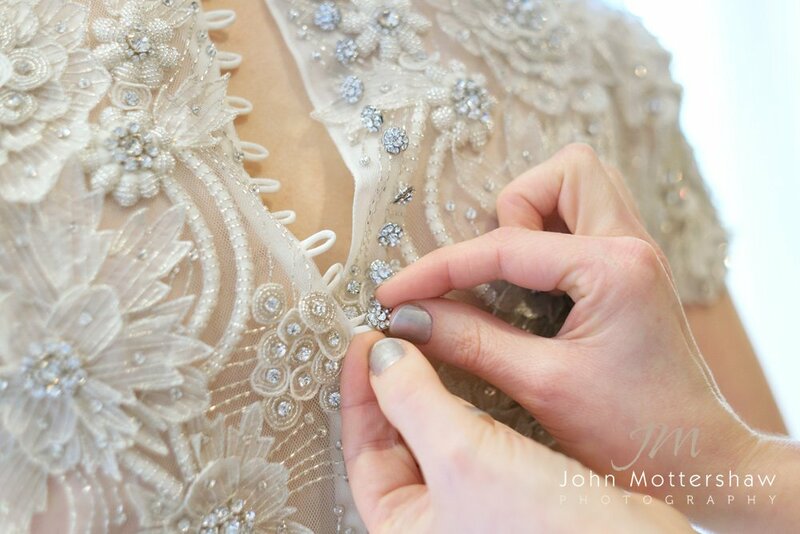 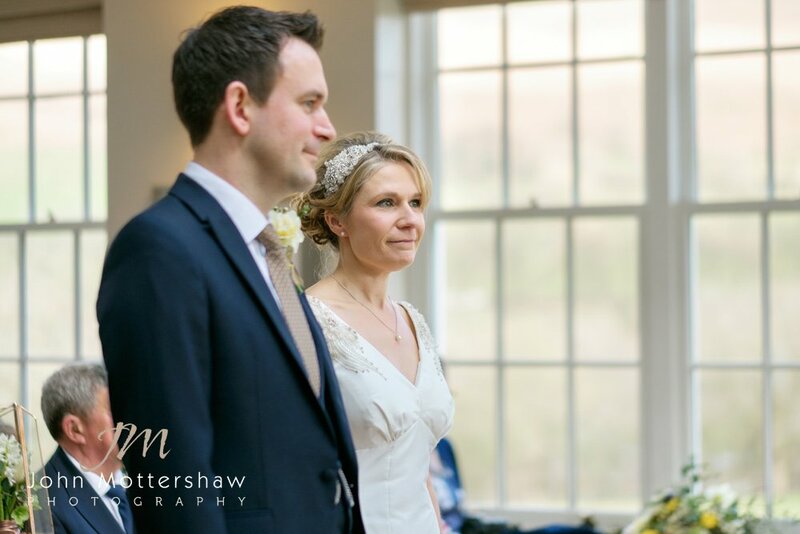 Earlier this year James and Louise were married at the amazing Losehill House, not far from Sheffield. 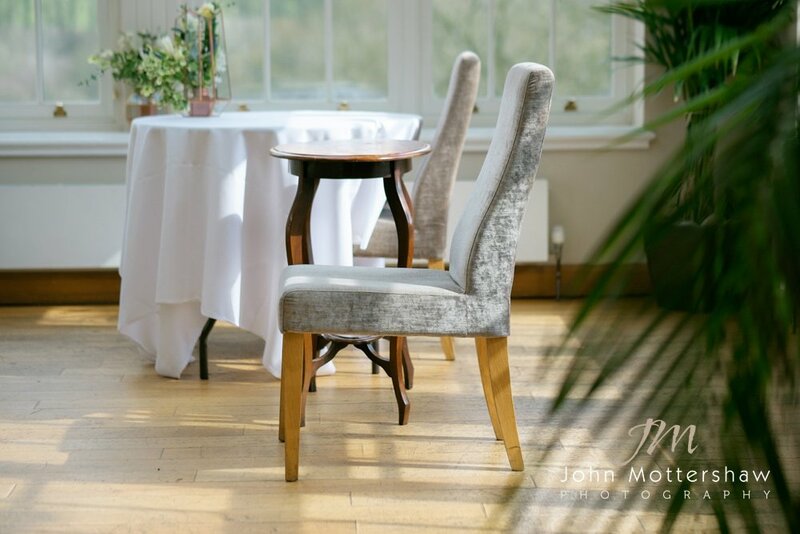 Locations just don’t come more beautiful than this Victorian country house, with a backdrop of Losehill itself and Edale not very far away: the Derbyshire Peak District at it its most spectacular. 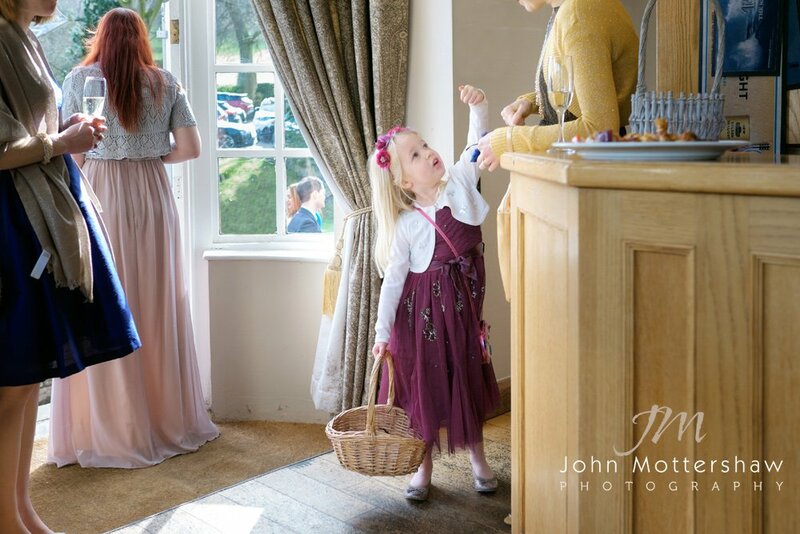 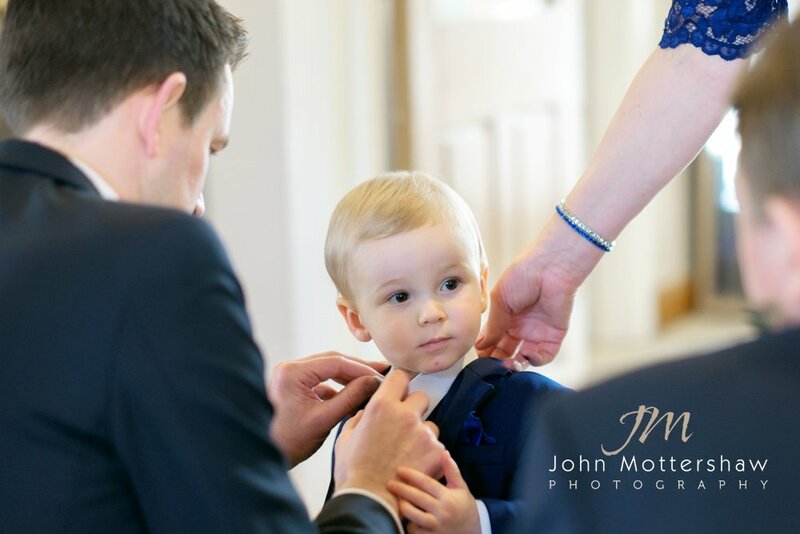 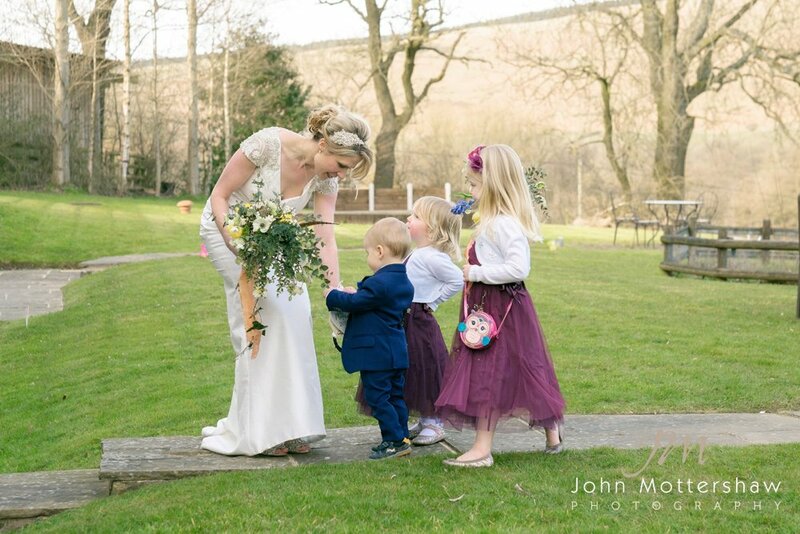 This was very much a family affair with their little boy and his two young cousins playing such an important part of making this a wonderful wedding. 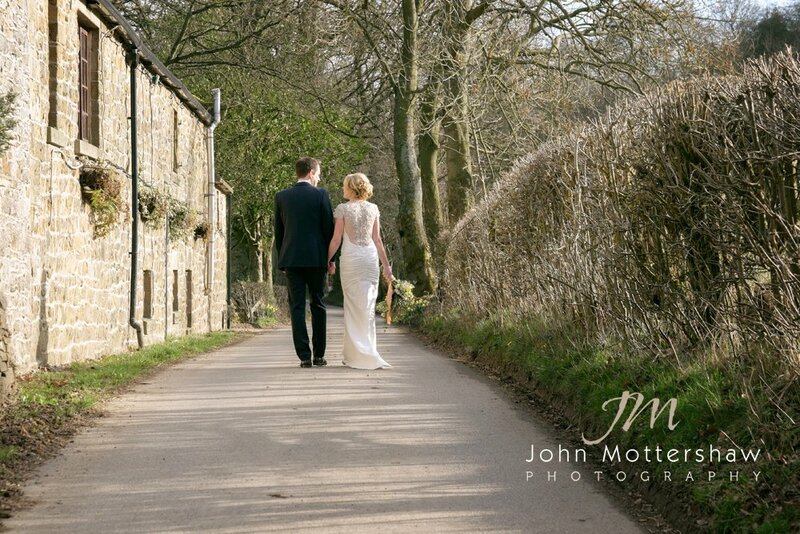 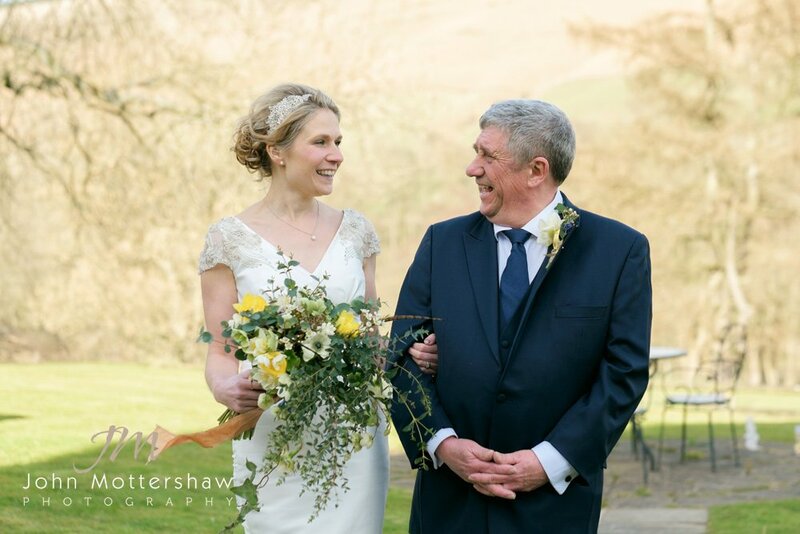 One of the delightful parts of Losehill is that there’s a feeling of being really quite remote, and a wander down the tiny country lane to take a few photographs is just so peaceful for a very newly married couple. 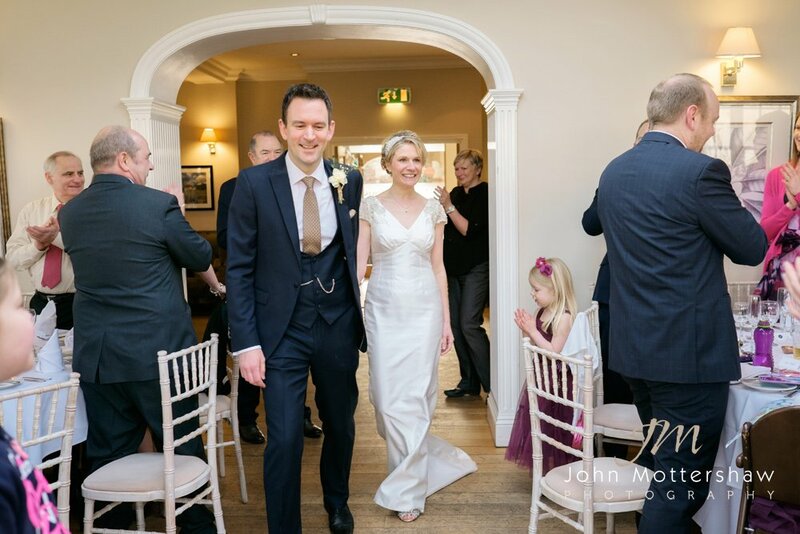 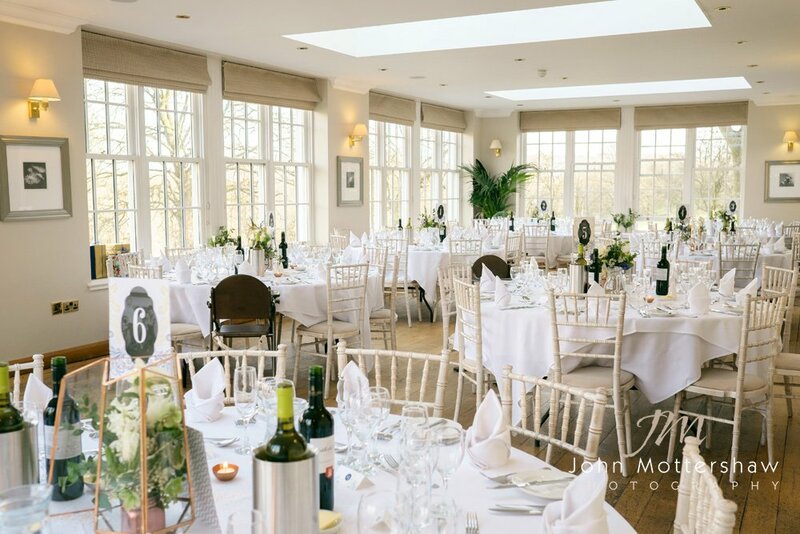 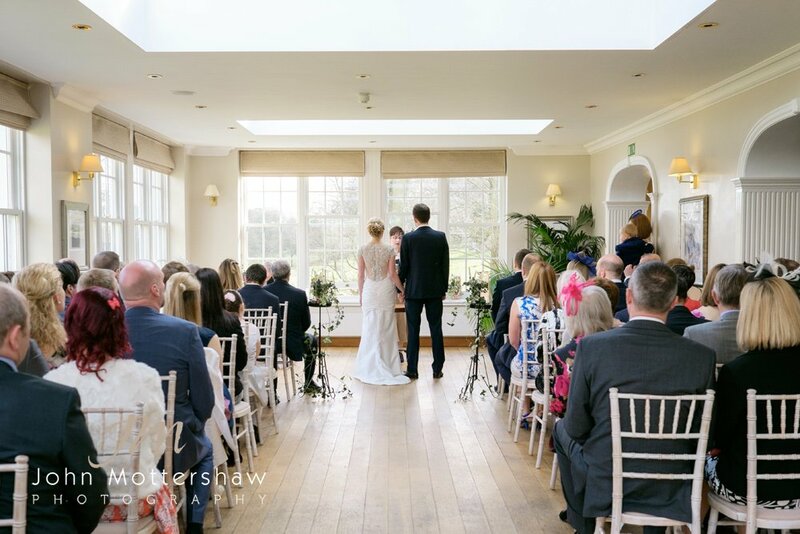 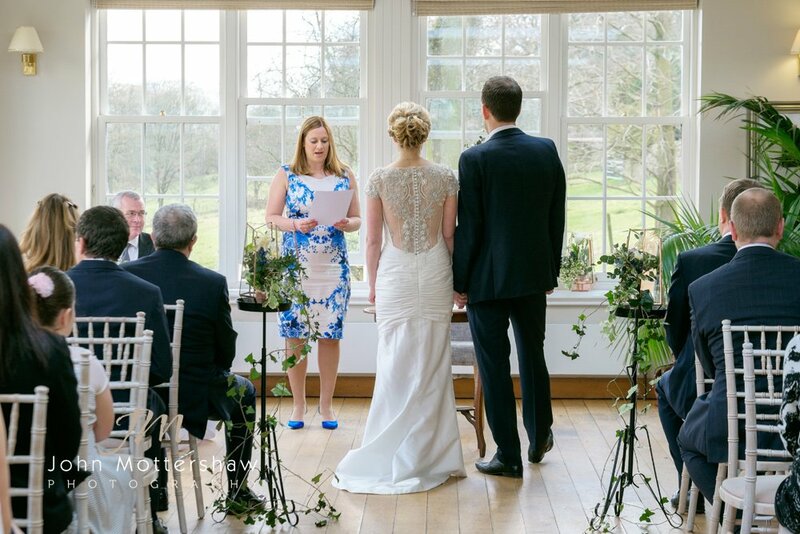 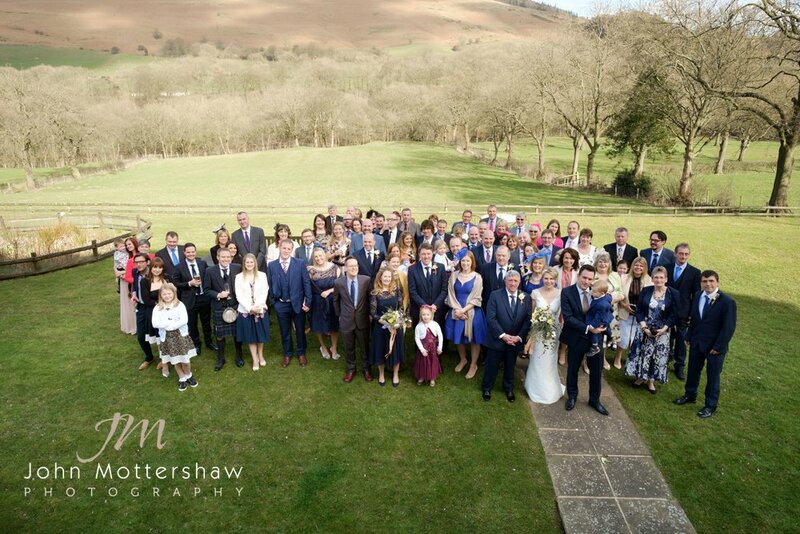 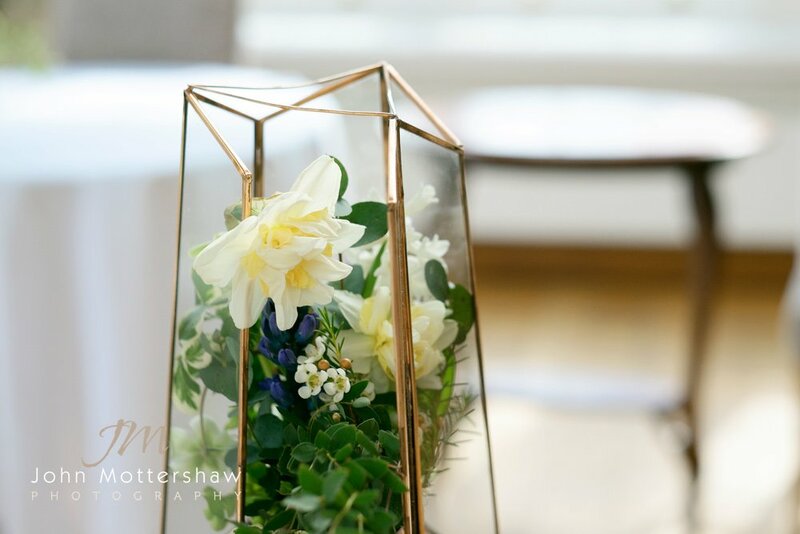 It was a joy and a privilege to be the photographer at this lovely wedding on such a gorgeous spring day, with the beautiful sunshine lighting their ceremony in the huge conservatory at Losehill. 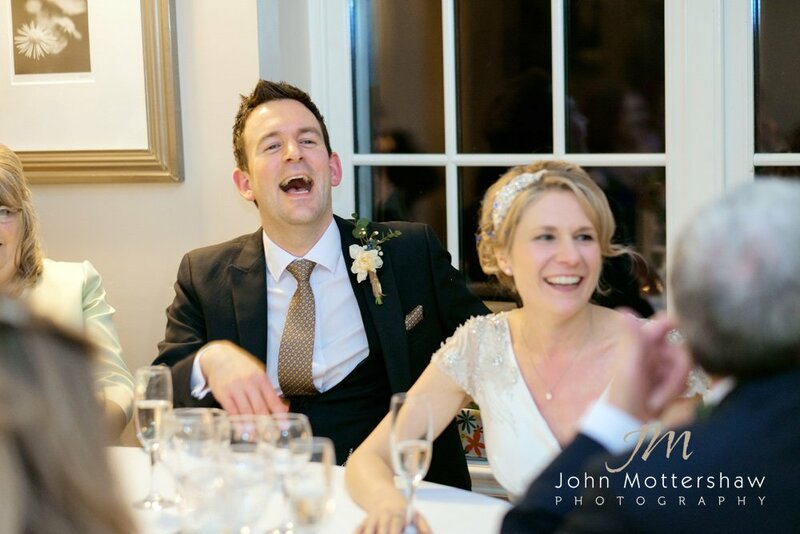 Heartfelt congratulations to you both. 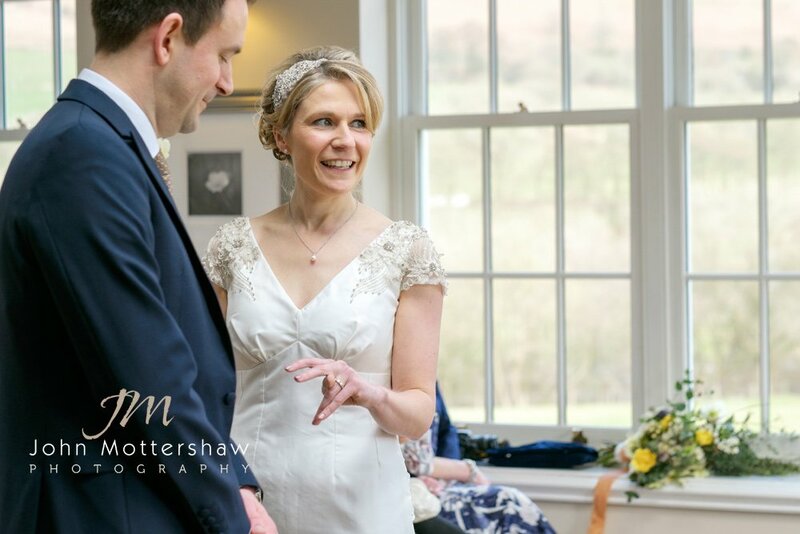 Click here for further photographs from Losehill. 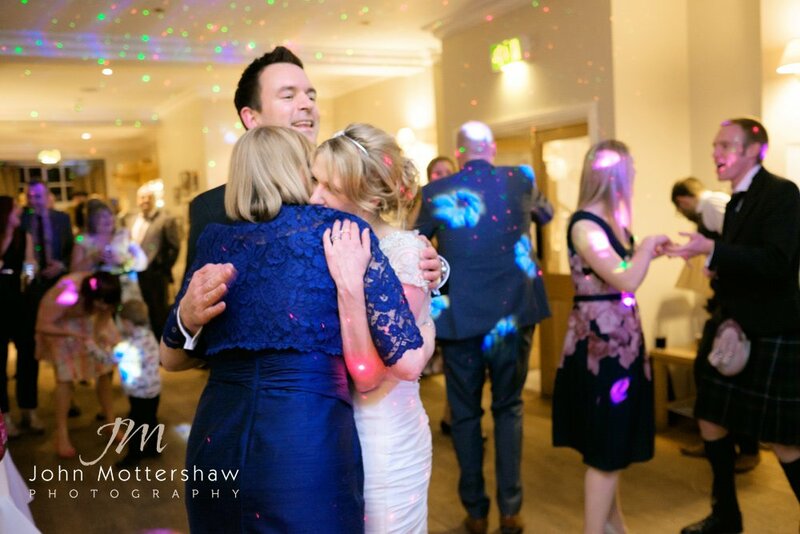 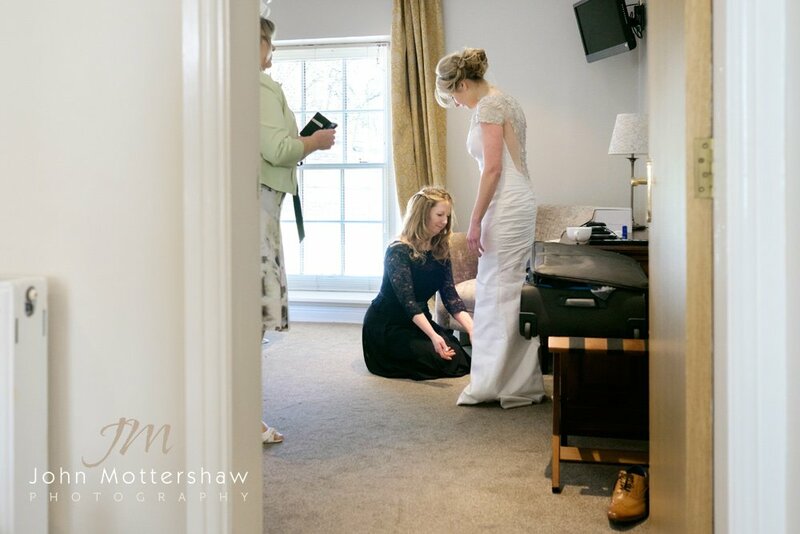 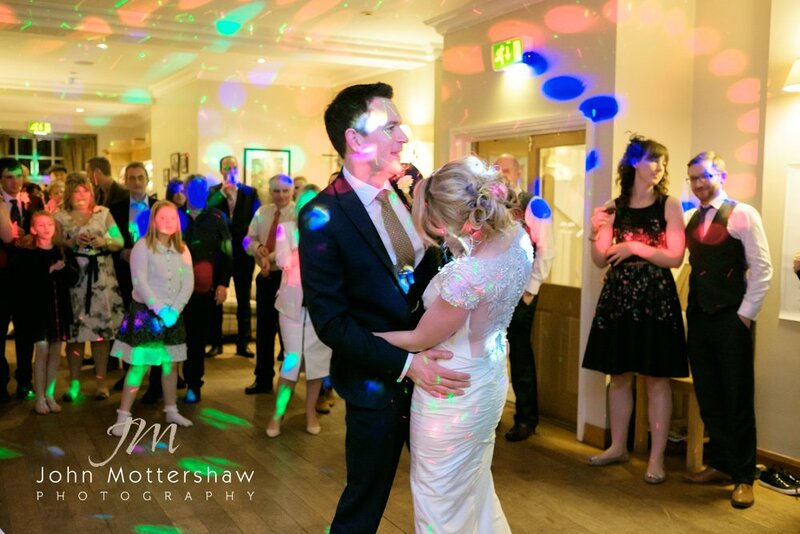 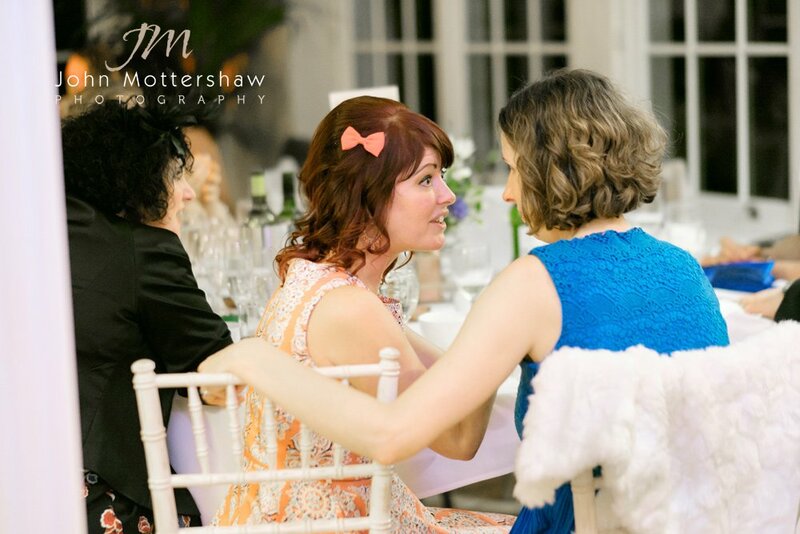 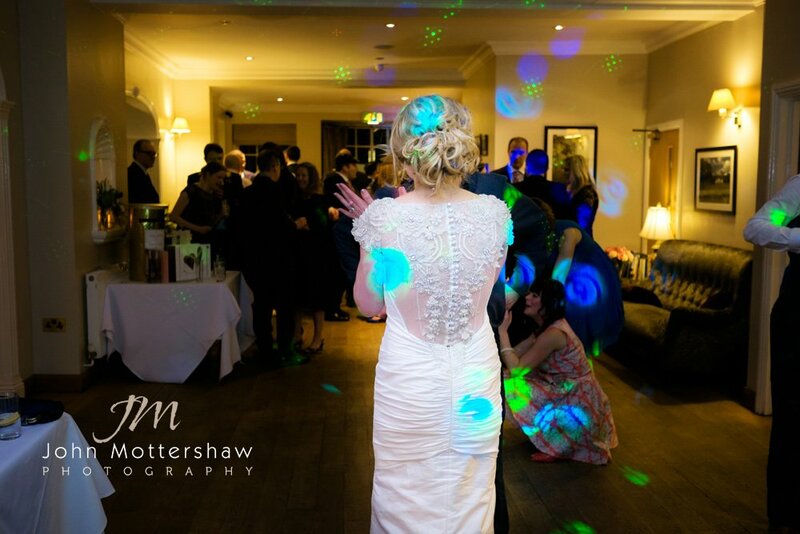 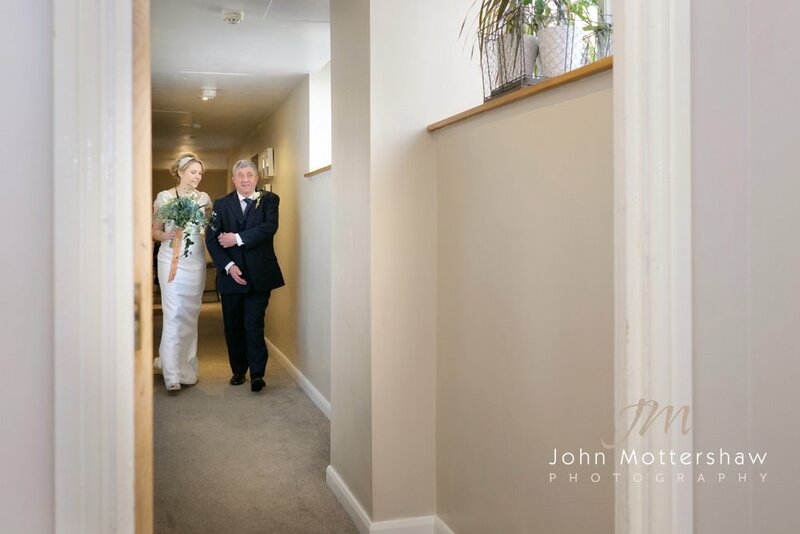 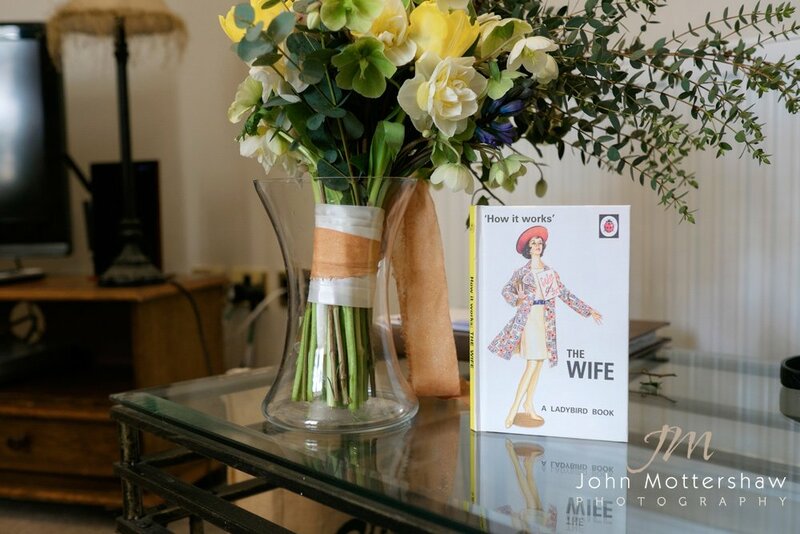 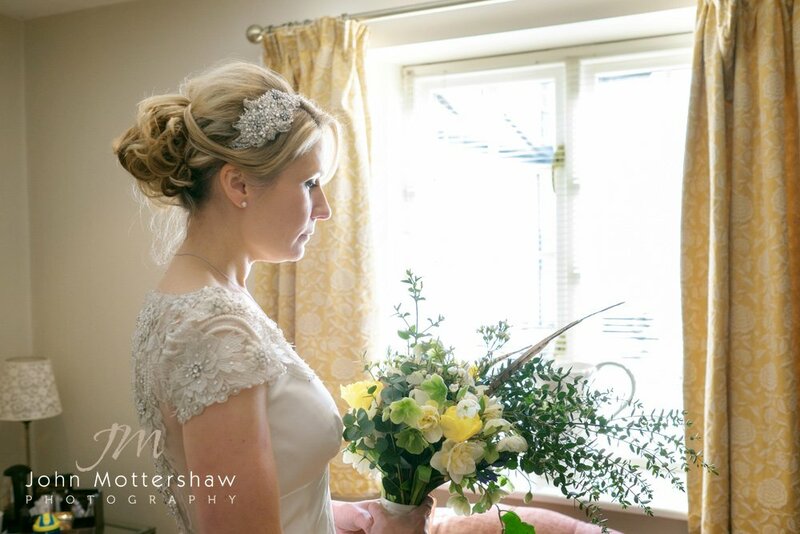 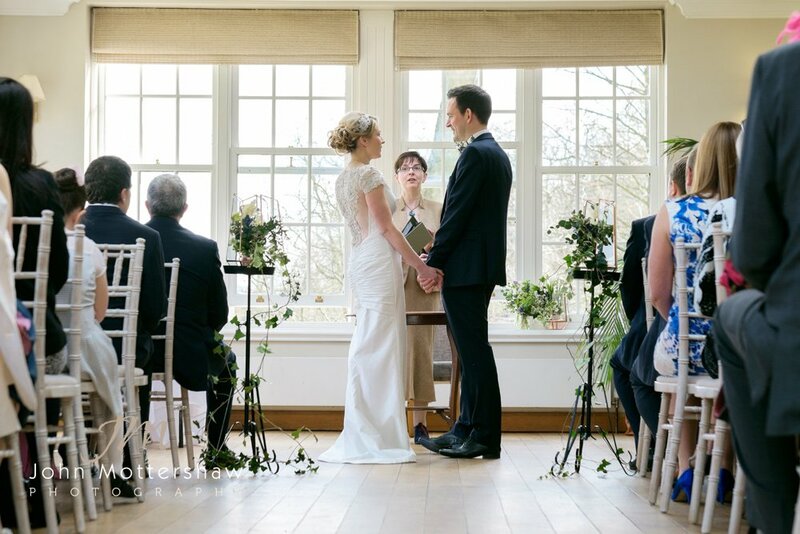 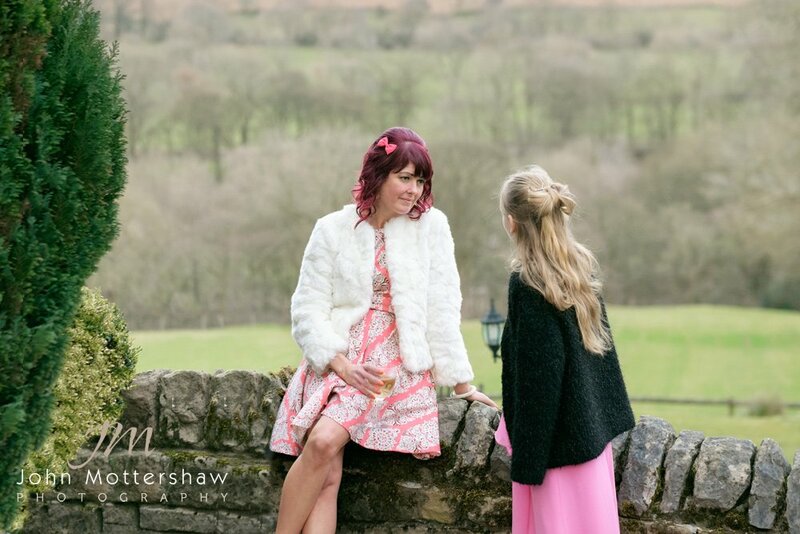 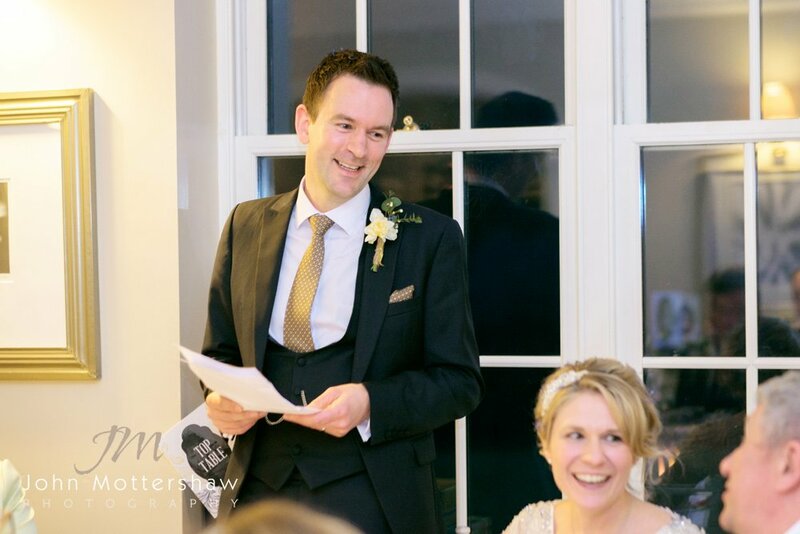 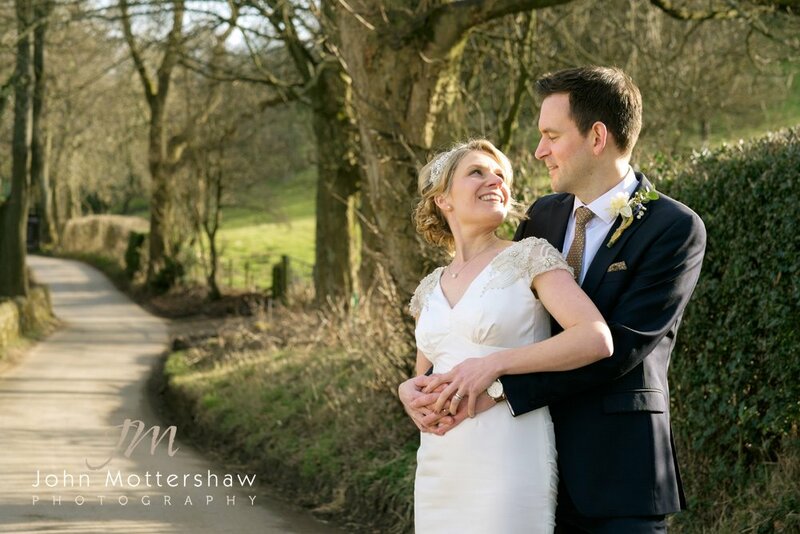 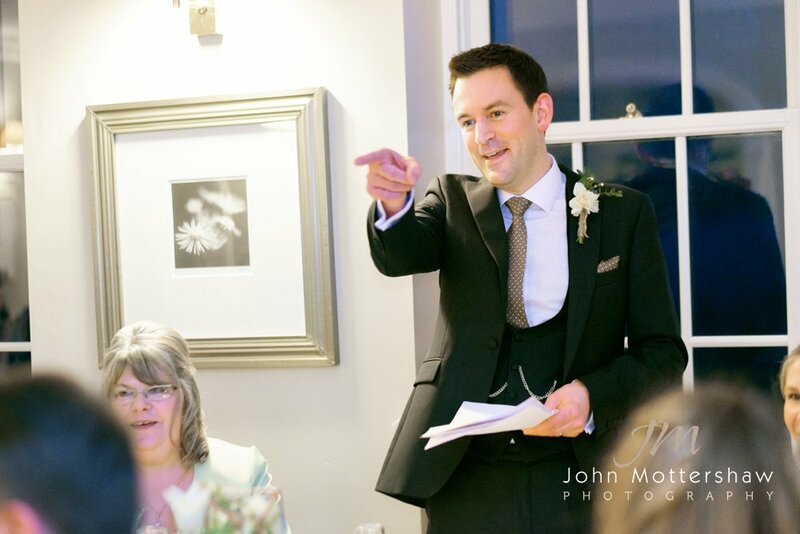 A beautiful and oh-so happy wedding in Buxton.